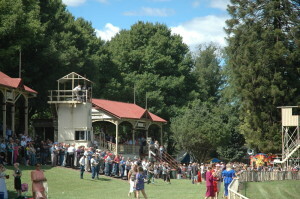 Two magnificent grandstands are still the major features of the Tumut racecourse today. 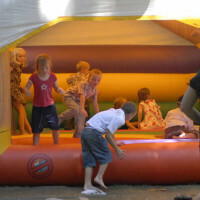 Along with being the venue for our wonderful annual race days, the racecourse is also home to the Riverside Café and Function Centre. Riverside Café is open Wed – Sun, Autumn and Winter and Tues – Sun, Spring and Summer. 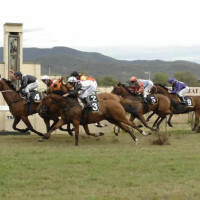 Why not join the Tumut Races mailing list to keep up with news and upcoming events.